June 23, 2008. 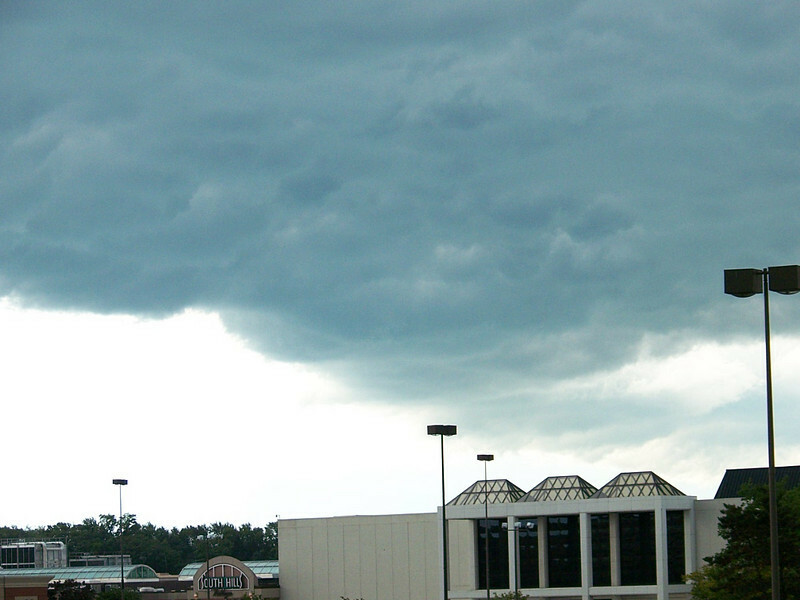 Thunder storms & ominous clouds roll past South Hills Village. COOL !! Click on any image to enlarge.